We’re inundated with fantastic letters every week at Farmers Guardian, tackling a wide range of topics which affect British agriculture. Here, reader Rhian Pierce discusses the ongoing vegan debate. Vegan is a dirty word in agriculture. Sadly, three of my 30-something-year-old friends (living in London) have recently become vegan, which has led to some lively conversations. The main reasons for their conversion is either due to concerns over animal welfare or to reduce their carbon footprint. The most interesting point I learned is their beliefs about animal welfare come from organisations such as People for the Ethical Treatment of Animals (PETA) and other worldwide organisations which shed light on some of the barbaric ways animals are treated outside of the UK. This is where my bug bear lies – they were not aware animal welfare standards in the UK are the highest in the world. 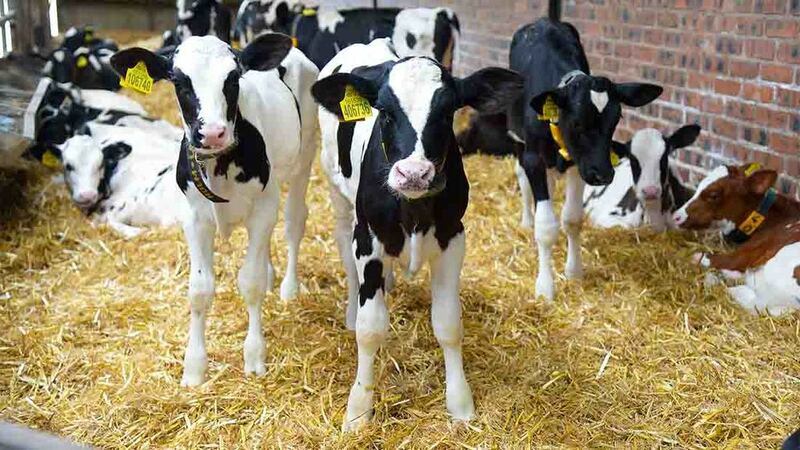 Is there some way of sensibly countering the propaganda put out there by PETA, to raise awareness in British consumers that we do not shoot all bull calves at birth, for example? In terms of carbon footprint, again these facts are often derived from large feed-lot examples in the Americas, not from our mostly pasture-reared beef and lamb. Do we have arguments and facts for British carbon footprint of beef and lamb to put out there? I think the time has come to listen to vegans, as they could be our current and future customers, rather than referring to them as extremists whose views are not worth giving the time of day to. Considering the population of London is three times that of Wales, it would not take much for there to be more of ‘them’ than ‘us’.